Look, the naughtiest thing that happens in this movie is that Jo (Hepburn) likes to swear loudly: “Christopher Columbus!” This one is for the whole family, even the kiddos. 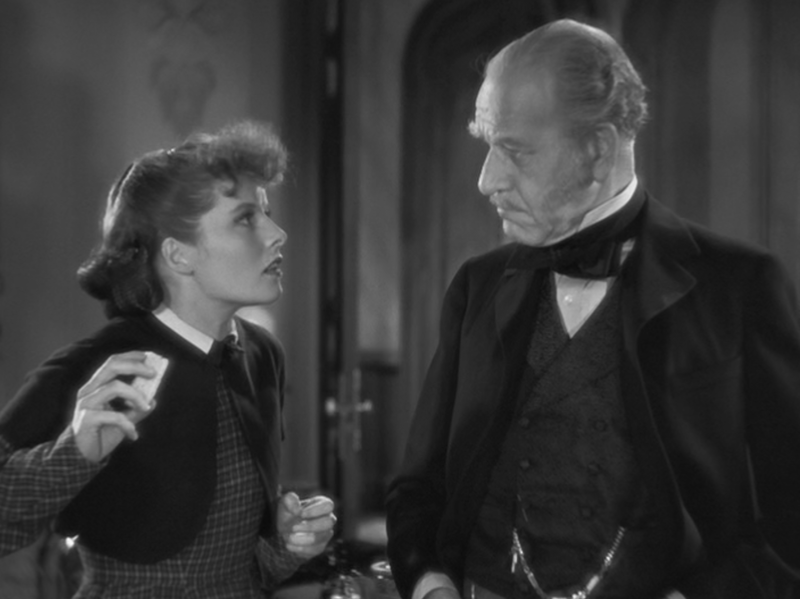 It’s hard to believe that Little Women was only Katharine Hepburn’s fourth movie, and it’s almost impossible to believe that it was produced less than six years into the ‘talkie’ revolution. It’s a film built with supreme skill and confidence focused on a singular actress. 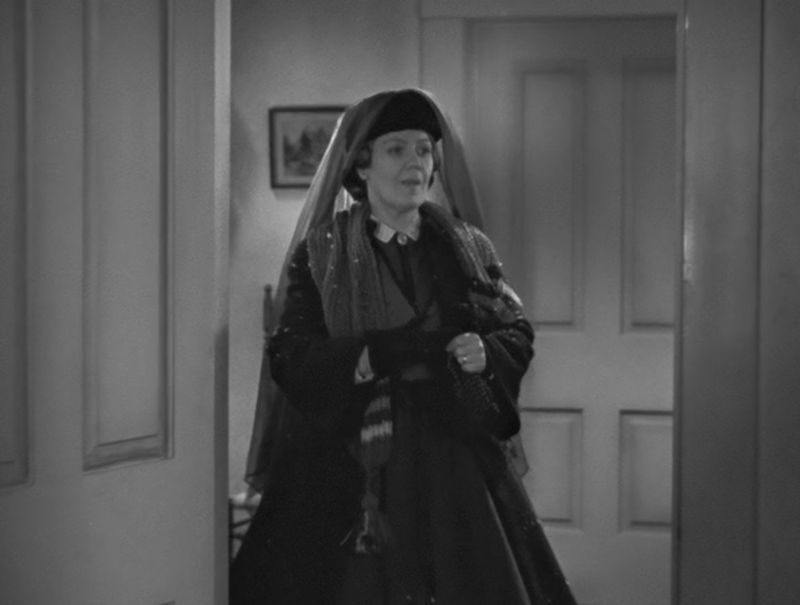 Owing as much to David O. Selznick’s painstaking efforts to faithfully adapt Louisa May Alcott’s book as to George Cukor’s direction and art designer Hobe Erwin’s exquisite sets, Little Women is one of the lushest looking films of the early 30s. Few movies up to this point had had so much energy devoted to develop its own singular world and the lavish result remains stunning to behold. A rundown of the film’s plot: the March family has hit a patch of hard times. Bad investments have downgraded their status in society, further complicated by Mr. March’s departure to fight in the Civil War. This leaves his wife, Marmee (roll the ‘r’ to an ‘h’) tending to her stead of girls: Jo is forthright writer, determined to make her own way in the world. Amy is an artist, a bit spoiled and snobby. Meg is domestic. And Beth is a shy musical prodigy. Frankly, if I ever saw Katharine Hepburn coming towards me like this, I’d crap my pants. The movie follows the girls as they grow and learn, first by befriending a sick boy next door and then by grappling with their family’s misfortunes before each finds love and marries. It’s all very innocent, tender stuff. It’s a movie where you assume the babies come from the characters holding their loving gazes just a little too long rather than by any physical interaction. The Civil War and its aftermath were still in living memory in 1933, with most of the audience still having parents or grandparents who served, if not still seeing some of the longer lived veterans still attending parades and commemorations. It’s interesting to view this movie as seeking to connect the audience to its immediate past, not with a rousing Civil War story, but a fondness for an era that seemed both more heroic and yet more simple. 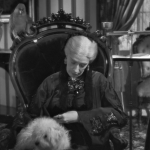 We see a performance early on that Jo puts on with her sisters which, interestingly, evokes not just a childish play, but short silent melodramas that had been popular at the birth of the medium. 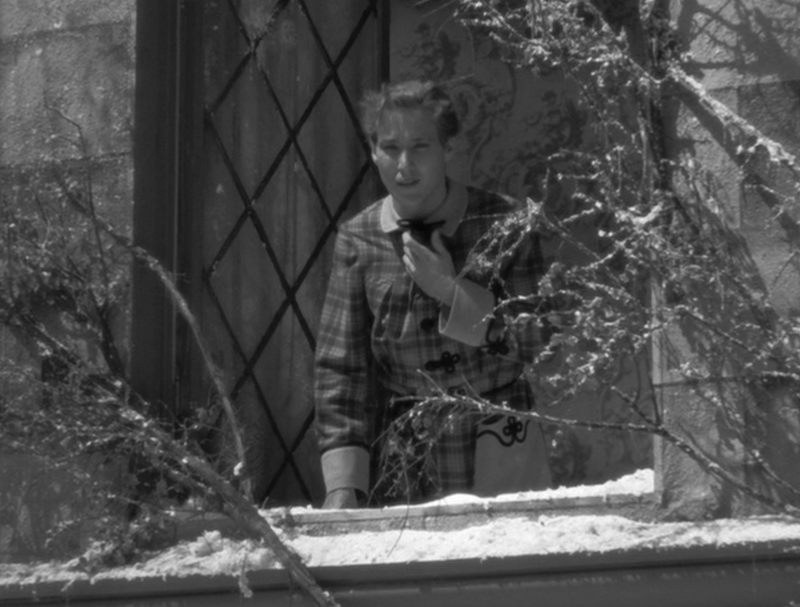 While no one gets tied to the railroad tracks (I’m just kidding, Fritzi, don’t kill me), the dramatic organ and violin music, opening scrawl, and exaggerated affectations are all hallmarks of the early flickers, a sneaky way to remind viewers of times past even without explicitly making note of it. 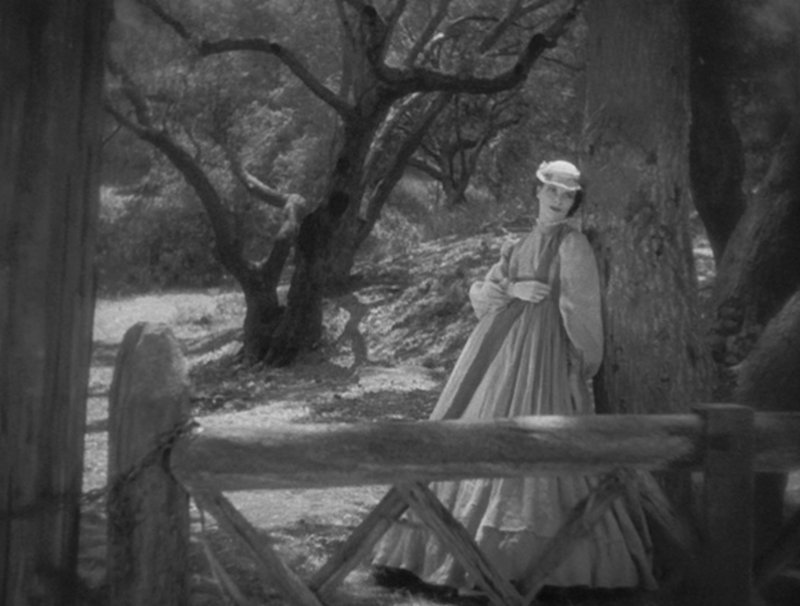 This again speaks to the yearning to return to pre-Great War simplicity that crops up often in the films of the time. The last third of the movie, which has Jo leave her home and head to the city to make her fortune as a writer and a teacher, has received some criticism because it breaks up the family dynamic from the first 2/3rds of the film, and I will admit I found that a bit bumpy at first as well. However, it’s just as important as demonstrating that next level of maturity past adolescence and on the full path to maturity. The March girls have already learned to be selfless and to be humble, but Jo had to learn to think for herself– not just by being louder and brasher than the other girls in town, but by forging her own path in life. It would be a vastly different film if she just ended up with Laurie, a settling for the plain and easy that her character simply couldn’t abide. The story isn’t a sprawling narrative, but rather an intimate family study on a broad canvas. What Alcott’s original tale so brilliantly does is measure the quiet moments against the big ones. The group against the individual. She defines her characters not just as the shallow stereotypes they read as on paper, but as breathing humans in their quieter moments, allowing a decent amount of understanding and patience with these women as they fumble towards understanding the pain of growing up. And it’s Hepburn that captures this. We see Jo not just as a young, impulsive girl, or just as the struggling nascent adult, but as the woman she’ll be and was always meant to be. Hepburn herself can be many things– cagey, witty, even silly– but it’s remarkable to see her scratch below the surface to find Jo, someone who remains both aggressive and smart but also naive and playful. There isn’t a hint of cynicism in her performance, but instead a sense of youthful joie de vivre sometimes matched by wistful longing. Jo is the only character who exists both inside the story and outside it, able to reflect on the passage of time and mourn it. As the emotional center of this film, it’s in her ability to understand and express the pain of time going by that Hepburn is illuminating. There are few movies that capture this feeling with such warmth and enthusiasm, and Little Women is one of the earliest, most magical attempts to orchestrate this on film. 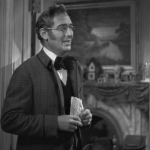 The second half of the 1930s would see major studios gleefully follow Selznick’s example (including Selznick himself) with varied success, from the dreadfully respectable Romeo and Juliet (1937) to, well, you know, Gone With the Wind (1939). 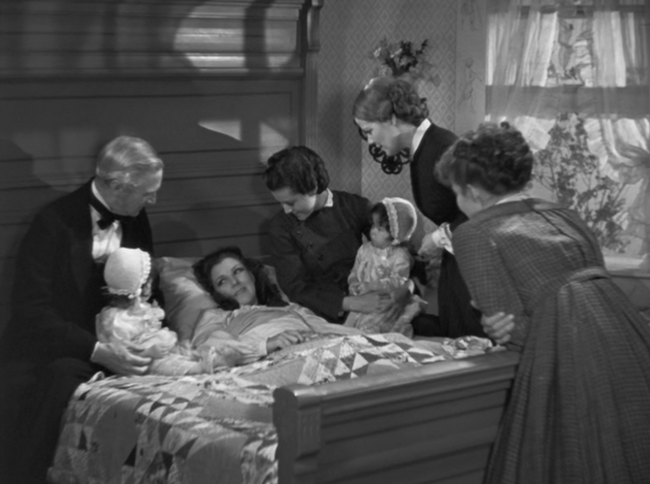 And while there are some great movies there, the small, tender scale of Little Women leaves it in a world apart. 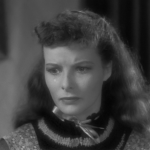 This review is part of Margaret Perry’s 2nd Annual Great Katharine Hepburn Blogathon. 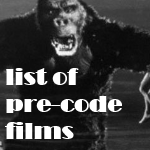 If you like Katharine Hepburn or even just good writing, you should be hopping, skipping, and knocking over dinosaur skeletons to get to the rest of the entries. Third adaptation of Louisa May Alcott’s Little Women following two silent versions released in 1917 and 1918 respectively. (Unsurprising, since I’m sure the book’s themes of survival during war and success thereafter resonated post-World War I.) It has been fashioned for the screen, both big and small, many times since, with the other most fondly recalled being a 1949 version with June Allyson and Elizabeth Taylor and a 1994 version with Winona Ryder and Claire Danes. 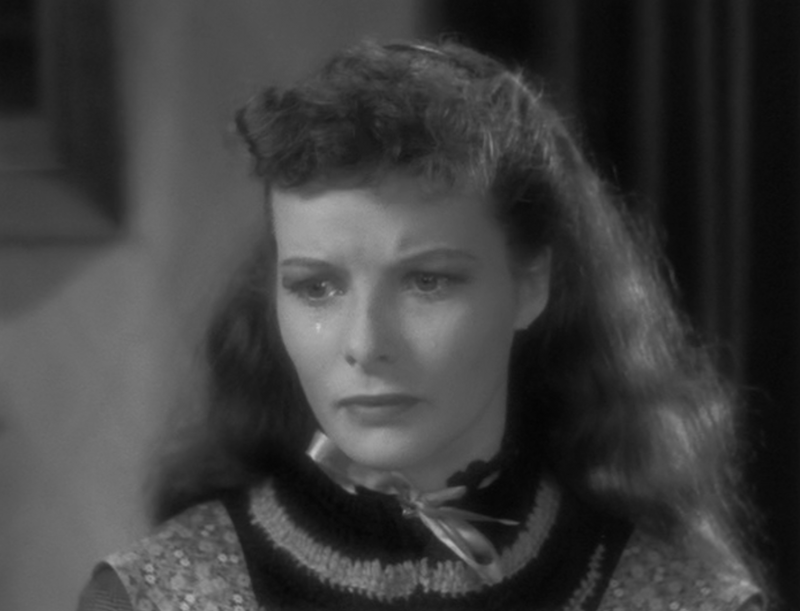 Katharine Hepburn modeled her performance on stories she had been told of her maternal grandmother, who actually lived during the Civil War era. Although Grandmother Houghton had died before the actress was born, Hepburn’s mother had painted a vivid picture of her in family stories. The dress Hepburn wore for Jo’s first trip to the opera was modeled on one of her grandmother’s gowns. 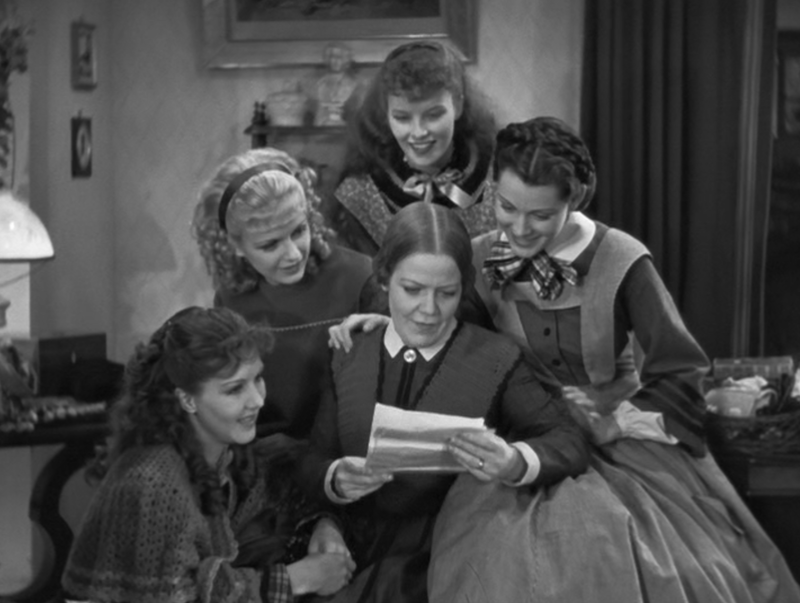 Thus, while Little Women is far from hostile to its male characters, it has a positive feminine character and defines its protagonists not by relationships with men but by moral choices, experiences, and relationships with one another, their mother, and their community. 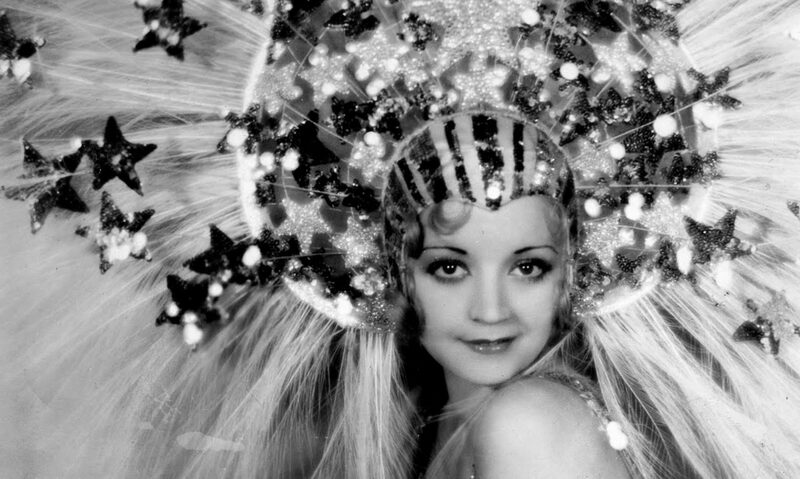 Part comedy of manners, part morality tale, it’s more interested in its heroines “conquering themselves” than in a man conquering their hearts. This film was nominated for Academy Awards for Best Picture and Best Director, and won an Oscar for Best Adapted Screenplay. This film is available on Amazon on DVD as well as being available for streaming. 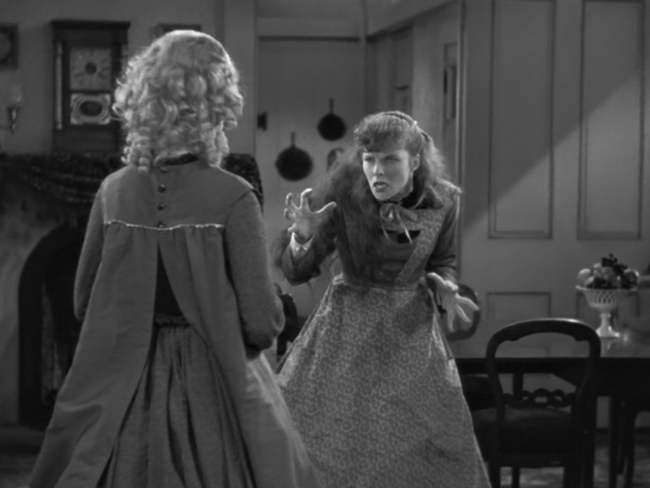 To really get into Little Women it helps to know about Louisa May Alcott. 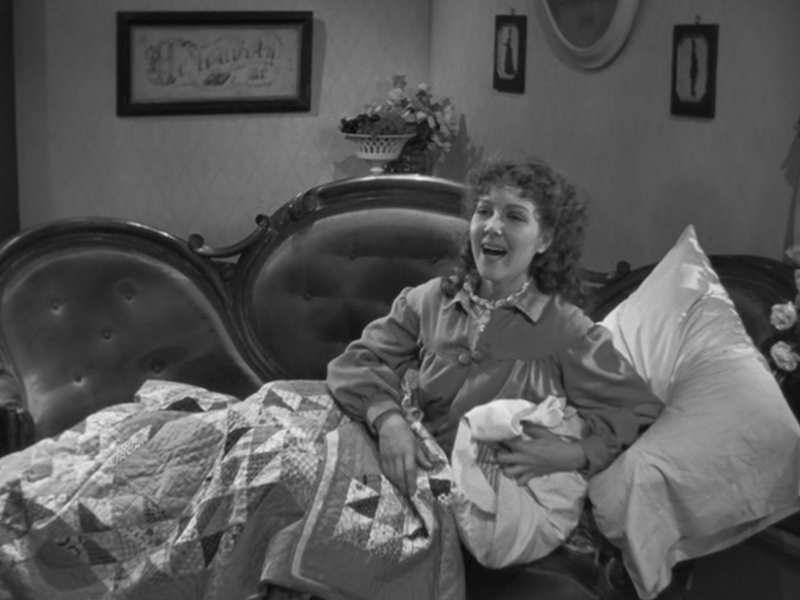 Little Women is somewhat autobiographical. I highly recommend the biography, Louisa May Alcott: The Woman Behind Little Woman by Harriet Reisen. Alcott had a tremendous life, and her book Little Woman has an amazing history. There’s a reason why it’s been filmed so many times. I will add that to my (very long) reading list. Thanks! I have been meaning to watch this one but never got around to it. Now I absolutely must see it! I’ve only seen the 1949 version on TV, but I intend to watch this one as soon as possible! Your review is great, as always. And I visited Decent Films as a matter of curiosity. It’s far better than I expected. But I still don’t know how The Birth of a Nation could pass with a B grade! Ha! I can’t say I investigated too deep on Decent Films, but the thought that Birth of a Nation ranks that high probably indicates that I should give it a look. You’re note to Fritzi about the railroad tracks made me LOL! 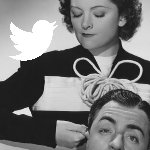 This is a great post – thanks for participating. Thank you for hosting! Hopefully there’ll be a round three! 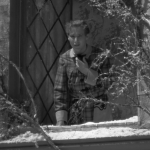 Ha ha – I also had to laugh at your aside to Fritzi. 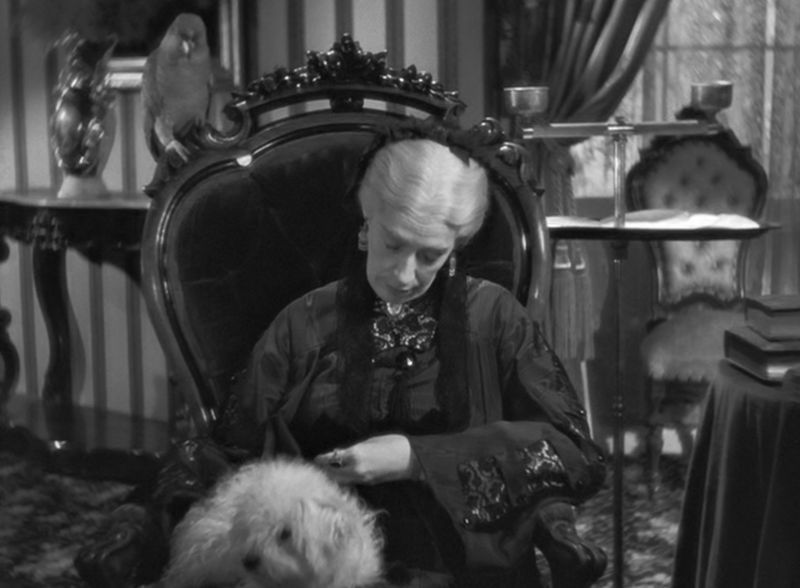 Like you, I’m always surprised at how old this film is and how early it was filmed in the sound era. It seems much more advanced than its contemporaries. It’s remarkably sophisticated, which I have to admire. 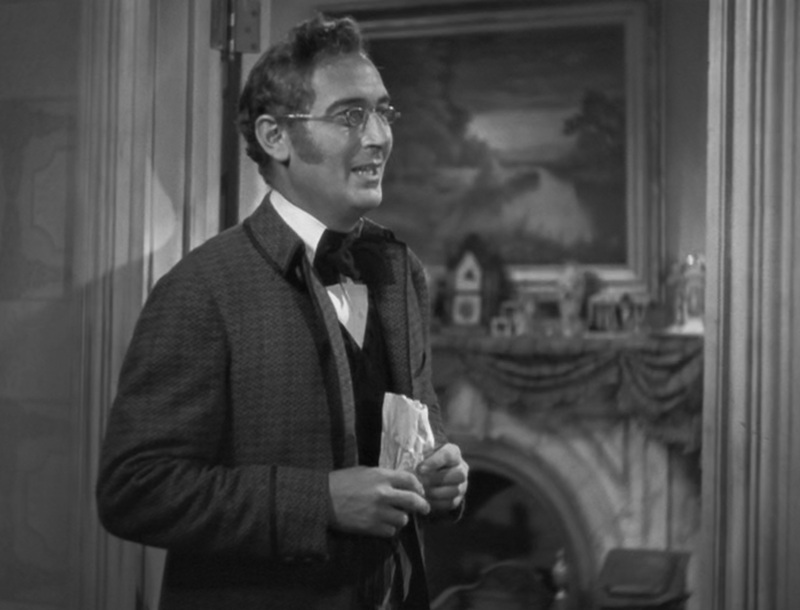 Selznick really helped craft that ‘warm New Englandy’ period movie that thousands of other films would imitate. Excellent post, as always, Danny. While Kate is much admired in this film (and justifiably so), I think I like my Kate as a modern woman. Yeah, she’s good here, but I’d have to say that I feel it’s mostly for kids and grandparents. 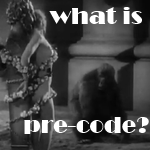 What a great post about one of my favorite movies! I love Kate as Jo. I’d no idea that it was only her 4th movie. 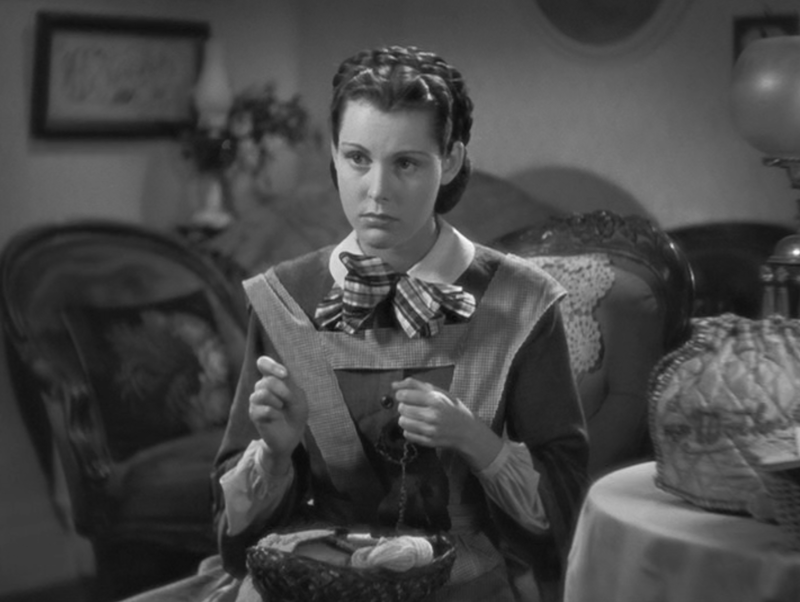 David Selznick was a such a stickler for details, which is why (IMO) his adaptations turned out so well. 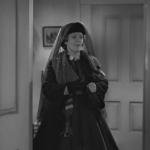 Visiting via the Great Katharine Hepburn Blogathon! Thanks for coming by and for the nice words!